ONLINE EXCLUSIVE! 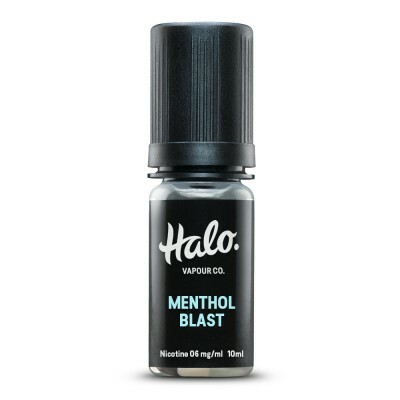 Brain Freeze is a super strong menthol vape juice with a slight hint of sweetness, similar to a classic Imperial Mint. From ejuice collection WizMix.